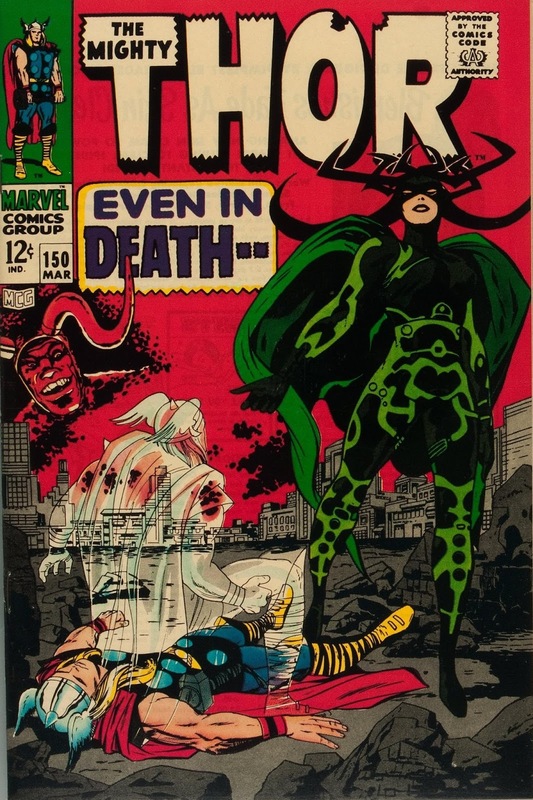 1968 was not even two weeks old but already four Marvel comics had new Kirby art in them. 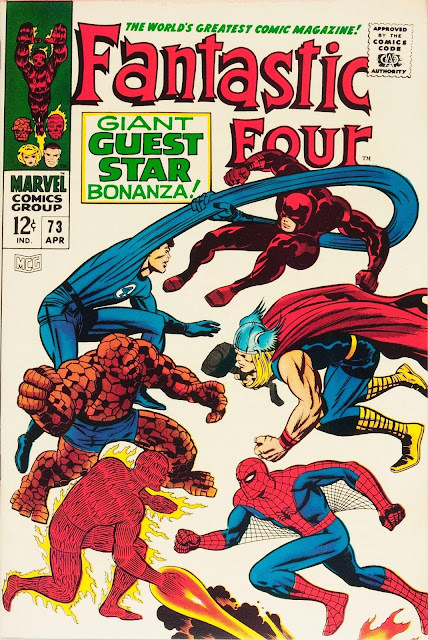 Three of them also had Kirby covers. Speedy penciler Kirby managed to keep four inkers employed! 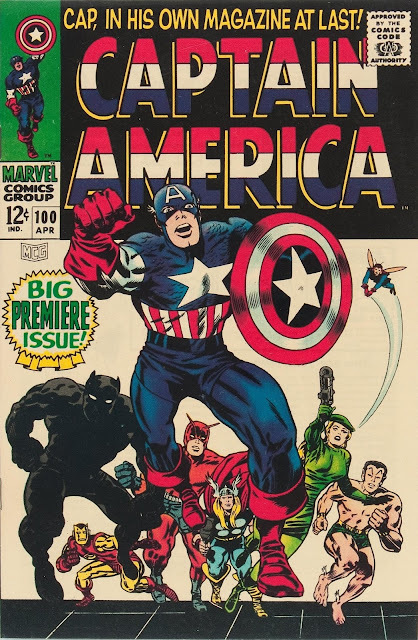 And if that wasn't enough Kirby awesomeness for you and you'd been reading comics for less than five years there were 27 Kirby pages reprinted in MARVEL COLLECTORS' ITEM CLASSICS #14 that would be new to you.